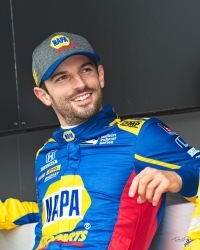 Alexander Rossi pumps it up as he receives a Double Checkered Flag and wins the ABC Supply 500 at Pocono Raceway. 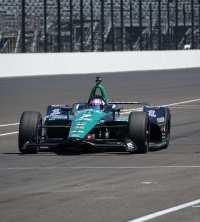 Dean Patton Photo. 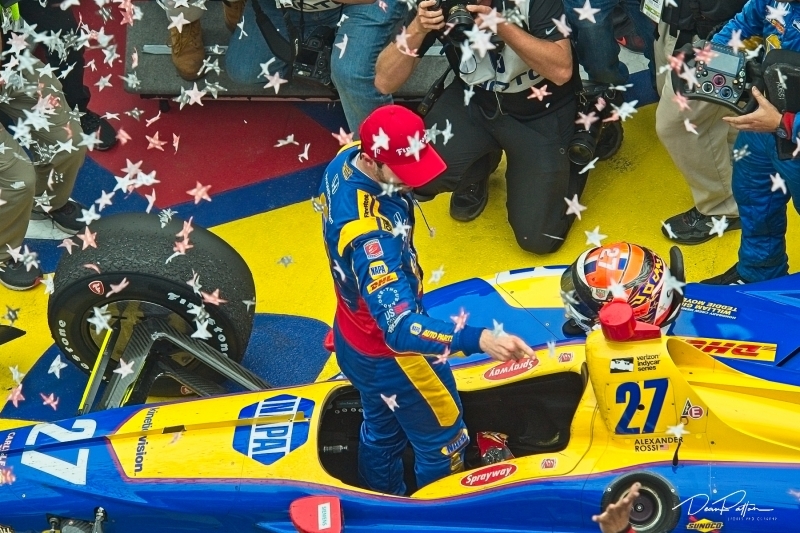 Paper Confetti Stars rain down on the ABC Supply 500 victor; Alexander Rossi in Pocono Raceway's Victory Lane. Dean Patton Photo. 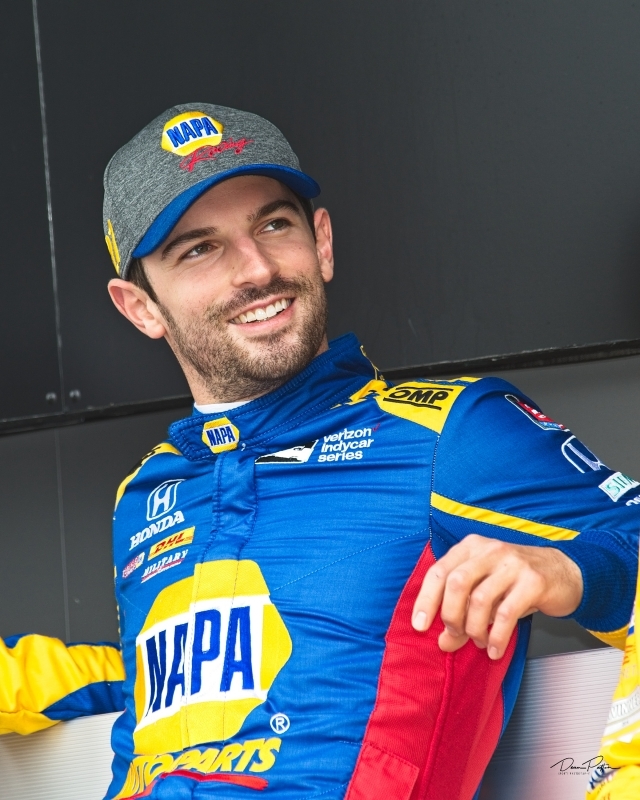 Alexander Rossi looks pretty relaxed and confident prior to Driver Introdustions at Pocono Raceway prior to the start of the ABC Supply 500. Dean Patton Photo. 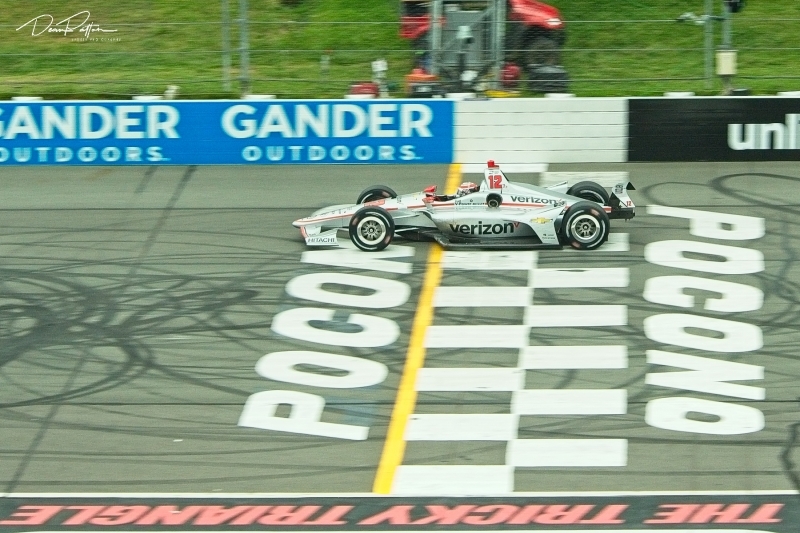 Will Power rides his #12 Team Penske Chevrolet to a second place finsh for the ABC Supply 500 at Pocono raceway. 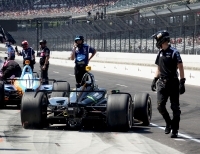 Dean Patton Photo. 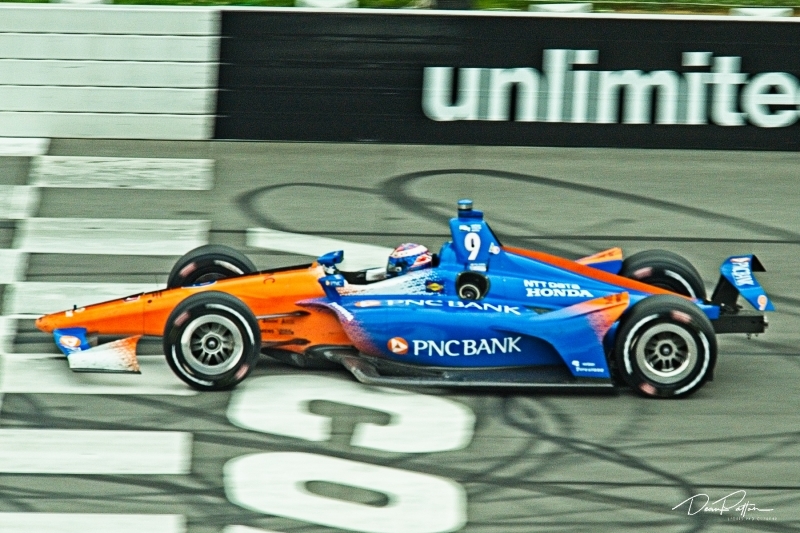 A confident Verizon IndyCar Series points leader, Scott Dixon, takes third for the ABC Supply 500 at Pocono Raceway. 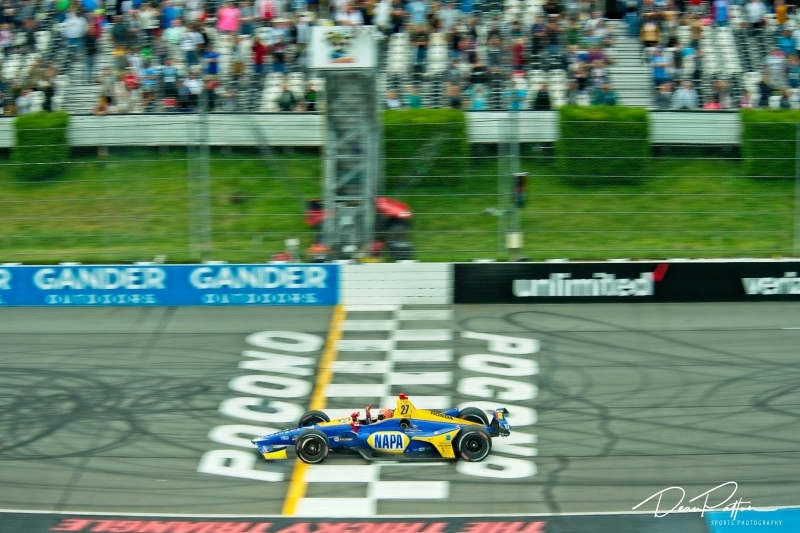 Dean Patton Photo.